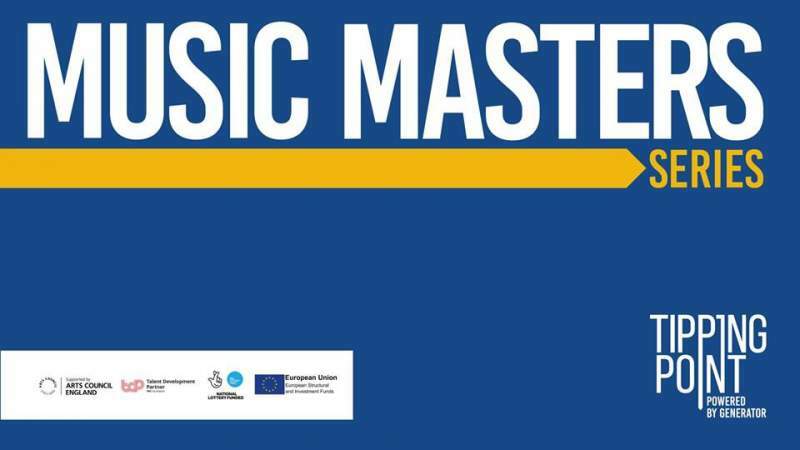 Development agency Generator launch their annual masterclass series this month, which aims to offer musicians all the tools they need to be successful in the industry. Held once a month from September to December at Newcastle’s Star & Shadow Cinema, the evening events will share the most current thinking and insights in the business, with expert advice from special guest panellists. Kicking things off on Tuesday 18th September is a discussion around starting independent record labels, which will provide a comprehensive guide to the workings of a label and how to release music independently. The event on Wednesday 17th October will focus on social media, arming musicians with advice on branding and advice on how to turn retweets into bums on seats. On Wednesday 14th November attendees can learn about the ins and outs of the press and promotion game, find out how to get played on radio, get into magazines and on websites (you may recognise one of the names on the panel for this one…*ahem*). Rounding the series off on Wednesday 12th December, learn how to tour as a DIY artist, perform at festivals and get on the road. All events are free to attend, but must be registered for in advance via the Generator website.